Pip has worked as a chef at the Three Blue Ducks, on luxury surf charters in Fiji & Indonesia and a season catering wedding feasts in a French chateau. 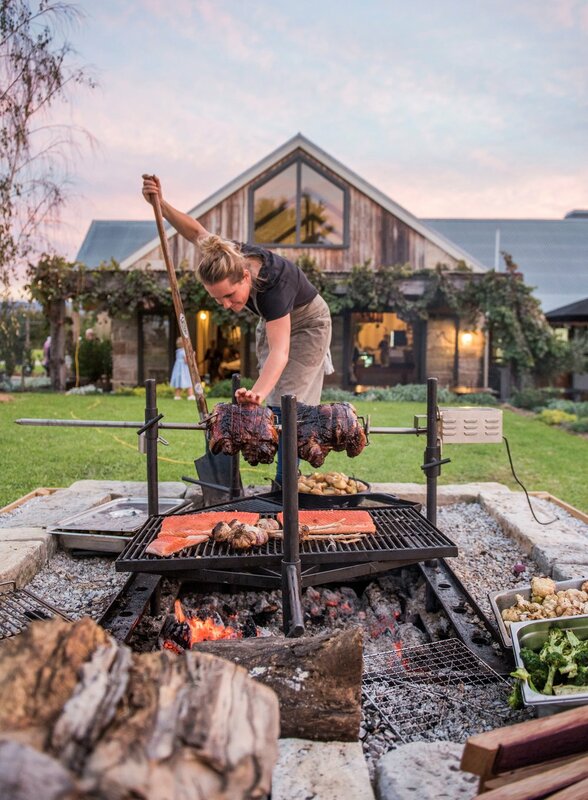 Last year as head chef, she was creating Food Over Fire long lunches at Gilbert Wines in Mudgee. This year sees Pip alternating months cooking on a private island in Fiji surrounded by fish and coconuts, with cooking in outdoor kitchens from Sydney to the South Coast building on her Food Over Fire pop-ups.